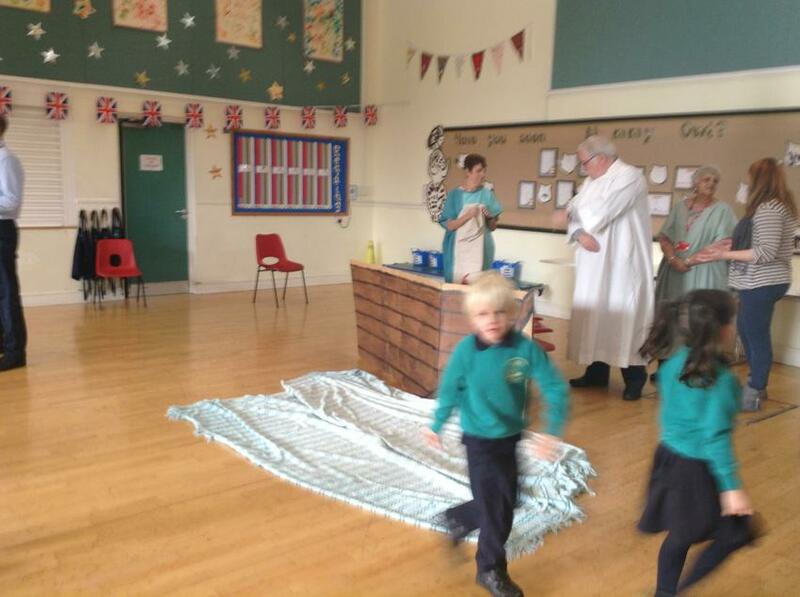 At Manor Field Infant School, we have a duty to provide a daily act of collective worship. Each day there will be either a whole school, year group or class assembly where children reflect on and explore a range of ideas. 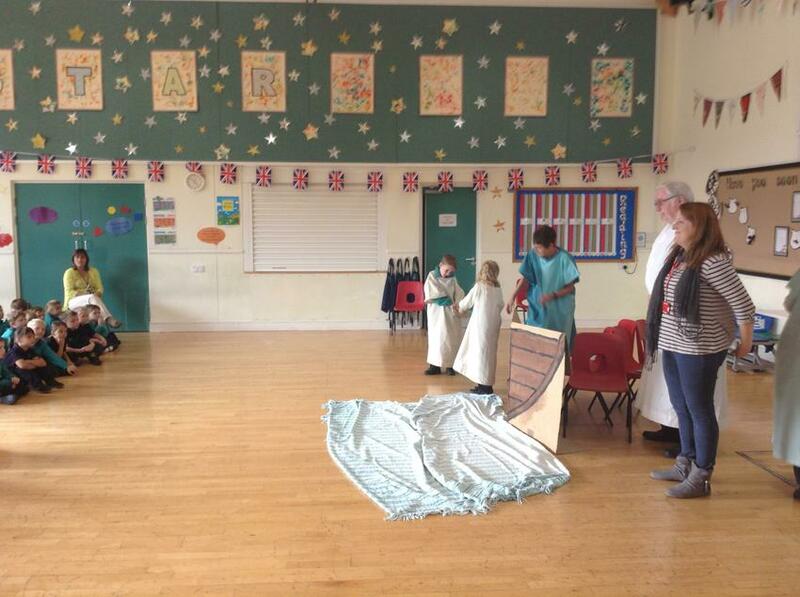 This may include what is happening in the world around us, using the 'Newsround' website. 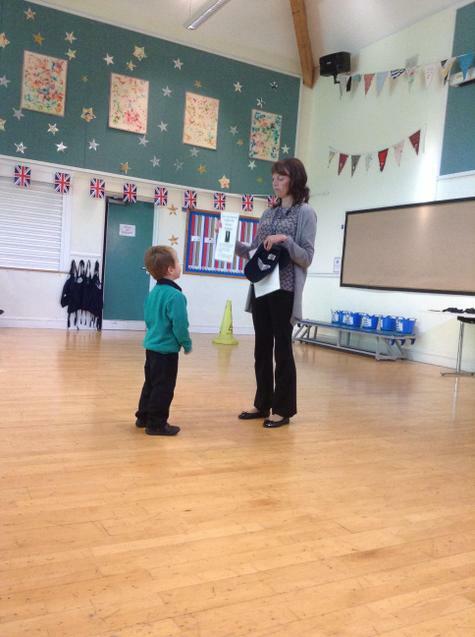 Class assemblies are also held at the end or during a topic to share what the children have been learning, with the rest of the school or parents. 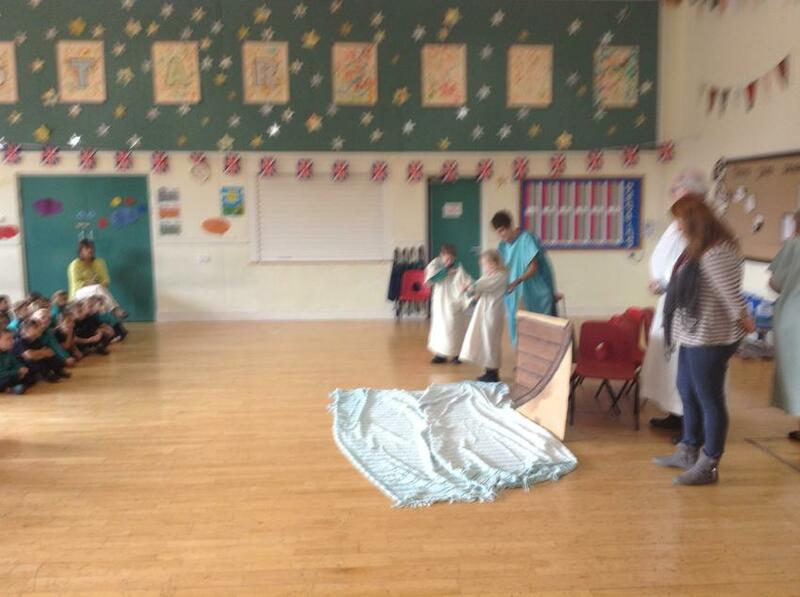 These are organised by year group teachers. 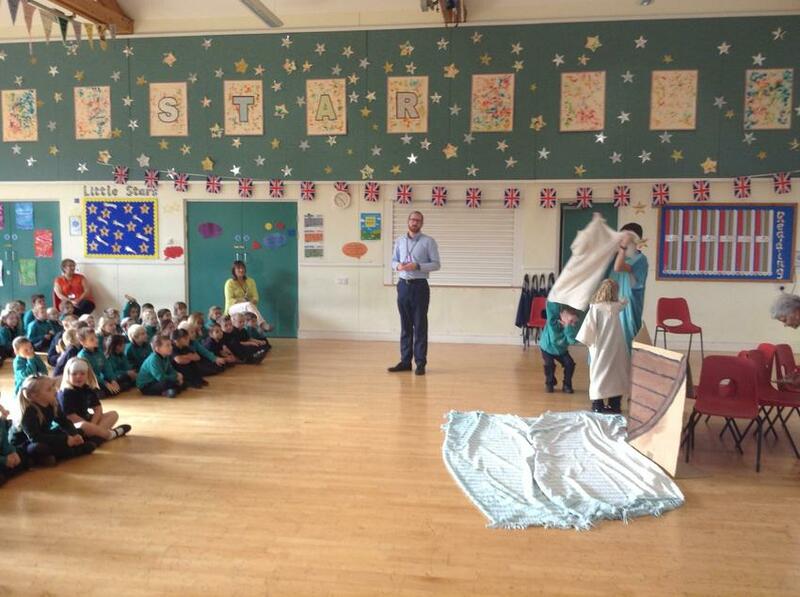 Our assemblies are held in the school hall or in our classrooms. 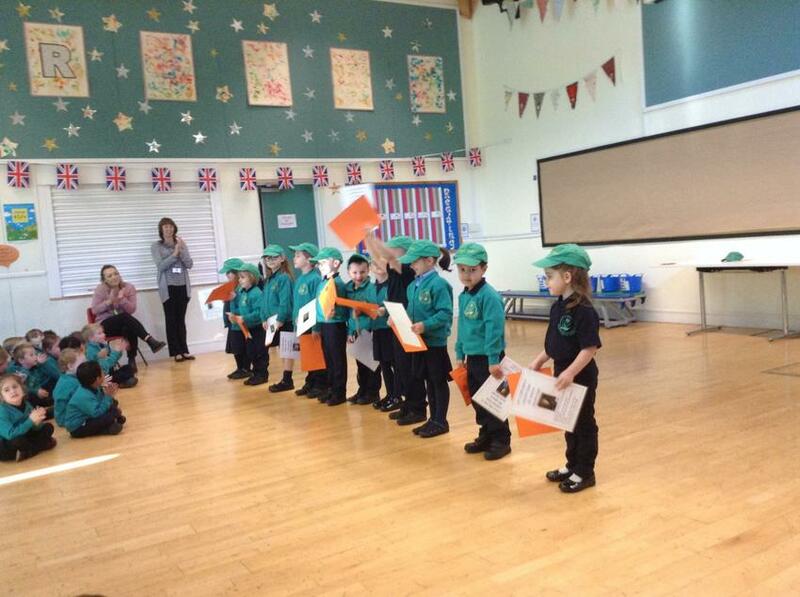 Every Friday at Manor Field Infant School, we hold a STAR assembly. 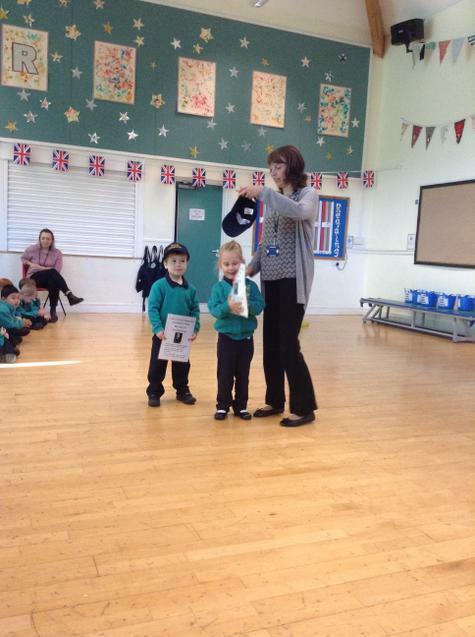 Children are presented with certificates to show their successes in school for that week. 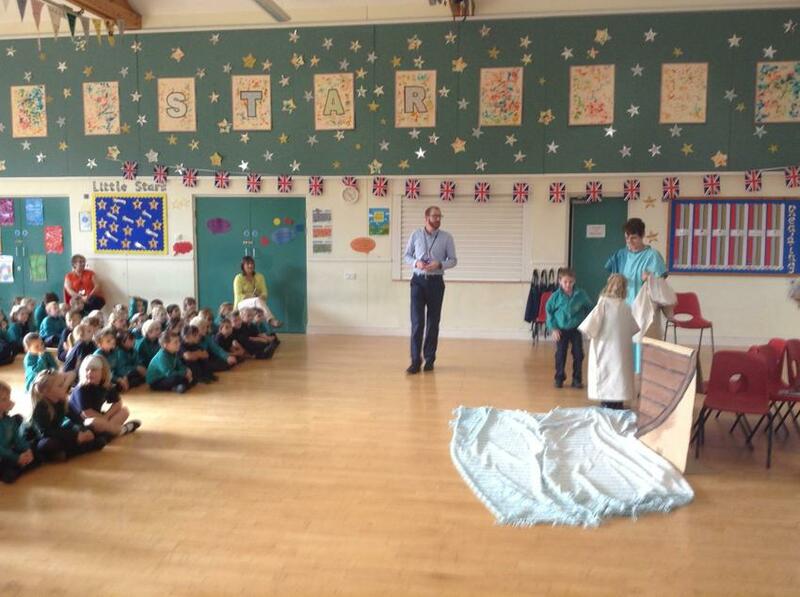 With this, a child from each year group will be awarded 'STAR of the Week'. 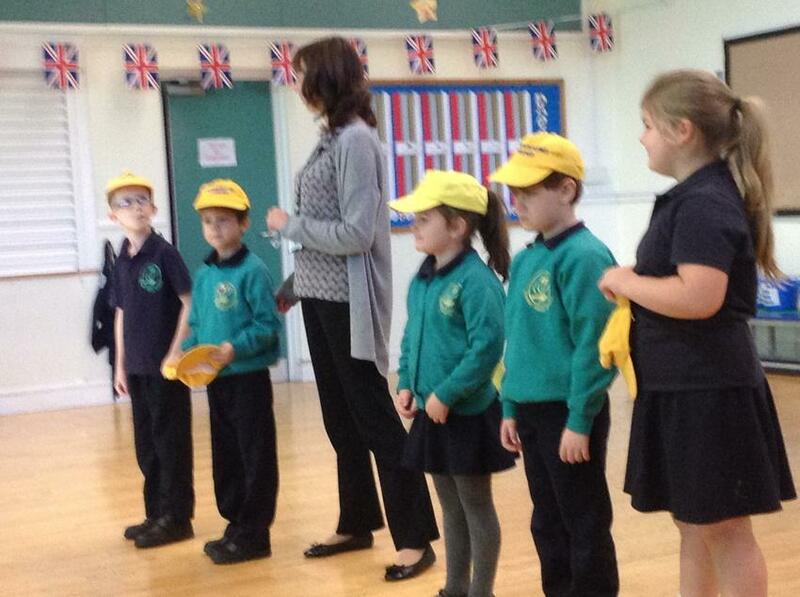 These children get to wear a red Star of the Week cap too!